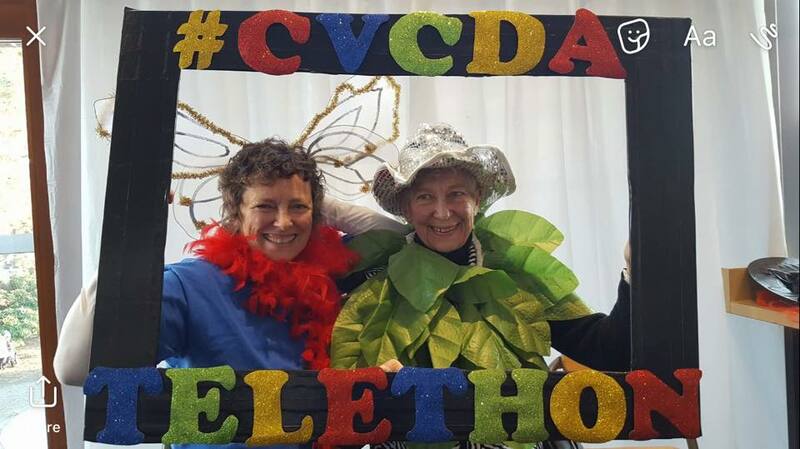 …And once again the Comox Valley Child Development Association would love for you to get involved through our 2018 CVCDA Telethon Photo Contest. 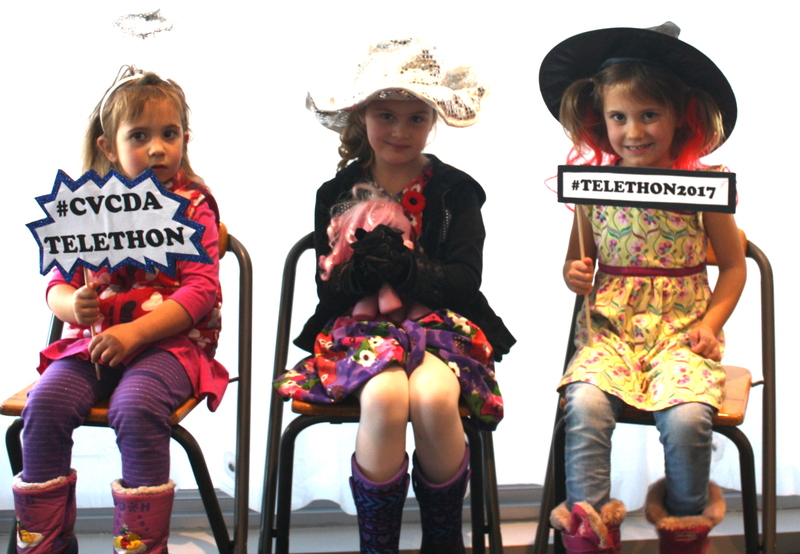 Show us your fun photos, while watching the Telethon. It’s free to enter and there is an AMAZING PRIZE! Be sure to have fun with your photos and get creative. The sillier the better. Join us at the Photo Booth in the lobby and take a photo using any of the props, costumes and hashtags signs. Please, no double entries. One entry per person. Get silly and have fun with your photos…. for the kids. 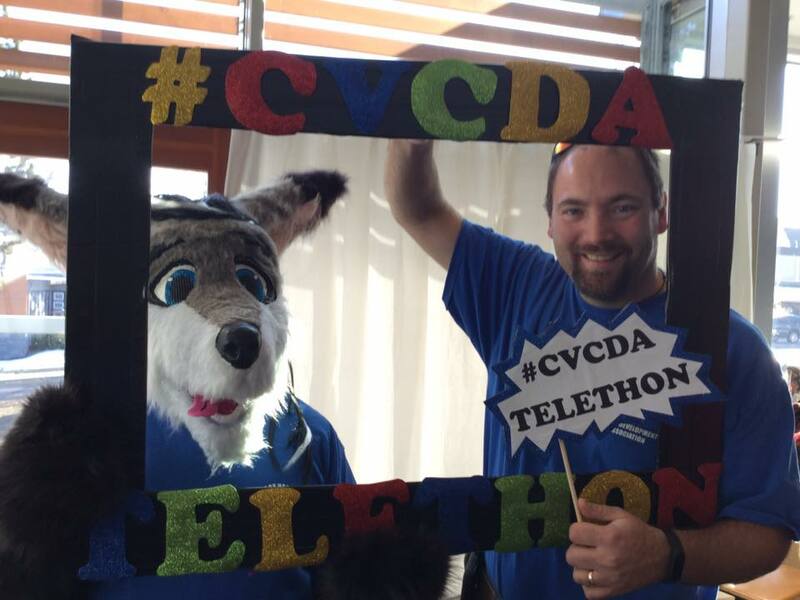 We will need a bit of time following the Telethon to review all of the photo submissions. 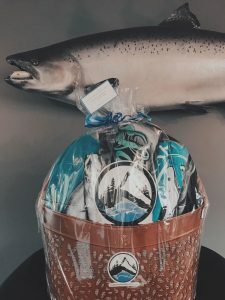 Winners will be announced via the CVCDA’s official Facebook Page on or by November 13, 2018. Winner will be tagged or messaged directly. 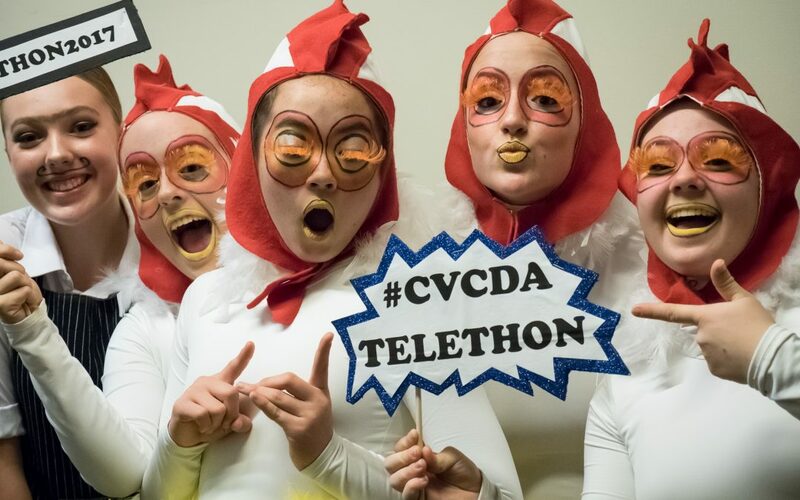 The 2018 CVCDA Telethon will be live on Sunday November 4, between 12pm – 8pm.